Last night at the Roxy Cinema, Sony Pictures Classics and The Cinema Society hosted a screening of Marc Turtletaub’s most recent film Puzzle. The film, which was a hit at this year’s Sundance Film Festival, was adapted from a 2010 Argentinian film Rompecabezas. 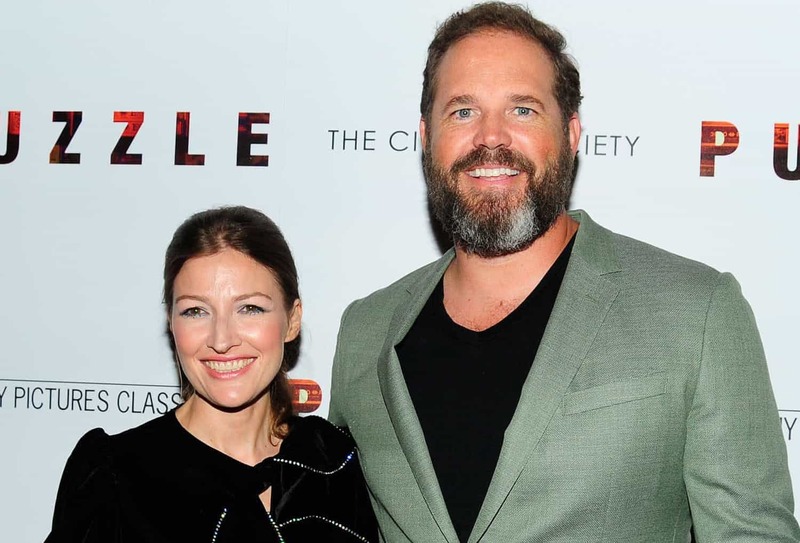 Puzzle details the sheltered life of suburban housewife Agnes (Kelly Macdonald) living in the shadow of her husband Louie (David Denman) and two sons. Agnes’ life does not extend beyond the family home and weekly church meetings. That is, until she receives a 1,000-piece jigsaw puzzle as a birthday present. She quickly discovers her affinity for assembling the puzzles and inadvertently joins a national “puzzling” competition with new partner Robert (Irrfan Khan). It is through the pursuit of this passion that Agnes is finally able to live life for herself. After the screening notable attendees like Steve Buscemi, Ken Downing, Nicole Miller, Nanette Lepore, George Wayne, Frederique Van Der Wal, and cute new couple Babara Palvin and Dylan Sprouse, made their way to an after party at The Oyster Bar of The Roxy Hotel. 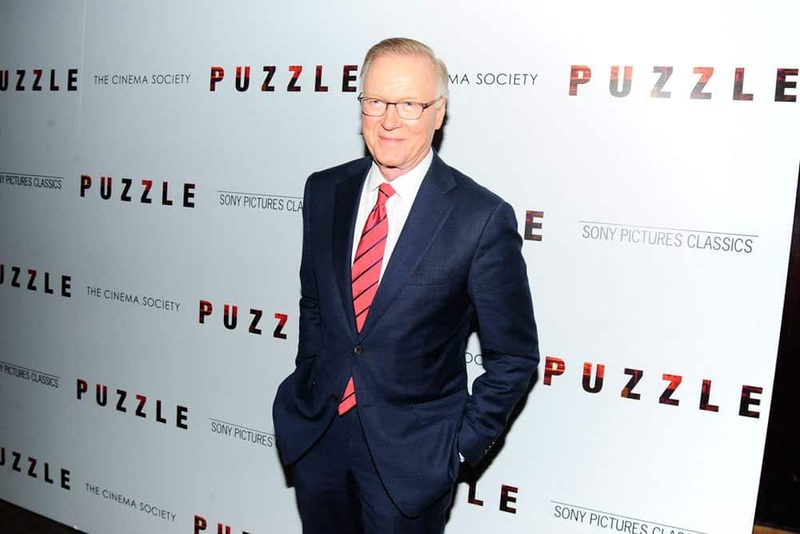 Celebs and cinemaphiles agreed that Puzzle hit every piece. Dylan Sprouse and Barbara Palvin (Patrick McMullan Company). 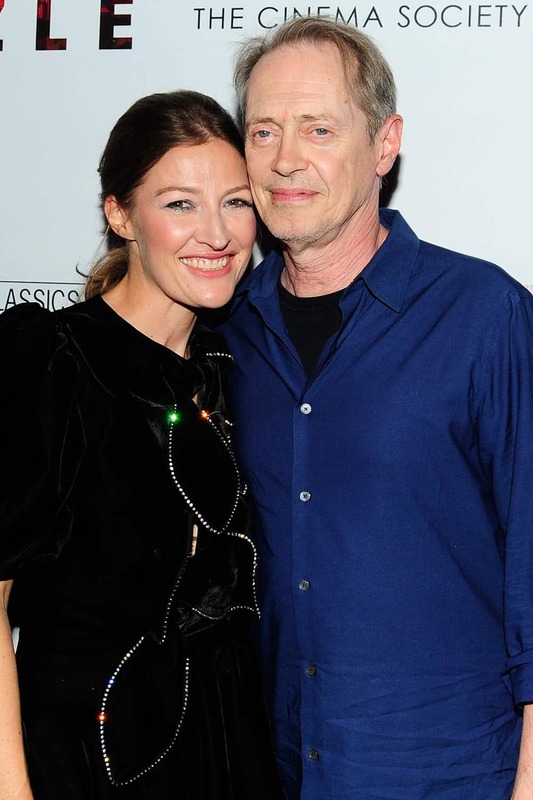 Kelly Macdonald and Steve Buscemi (Patrick McMullan Company). Vlada Roslyakova (Patrick McMullan Company). Kelly Macdonald (Patrick McMullan Company). 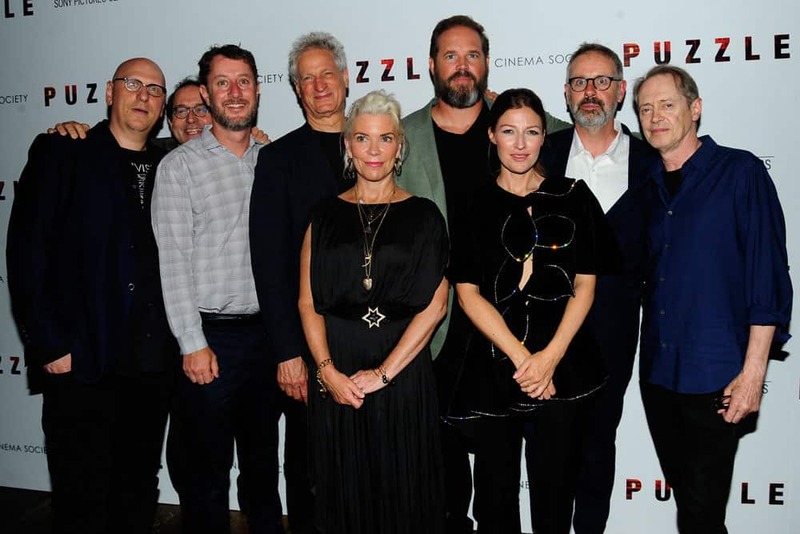 Oren Moverman, Michael Barker, Guy Stodel, Marc Turtletaub, Wren Arthur, David Denman, Kelly Macdonald, Peter Saraf, and Steve Buscemi (Patrick McMullan Company). Frederique van der Wal (Patrick McMullan Company). Dylan Sprouse (Patrick McMullan Company). Barbara Palvin (Patrick McMullan Company). Chuck Scarborough (Patrick McMullan Company).